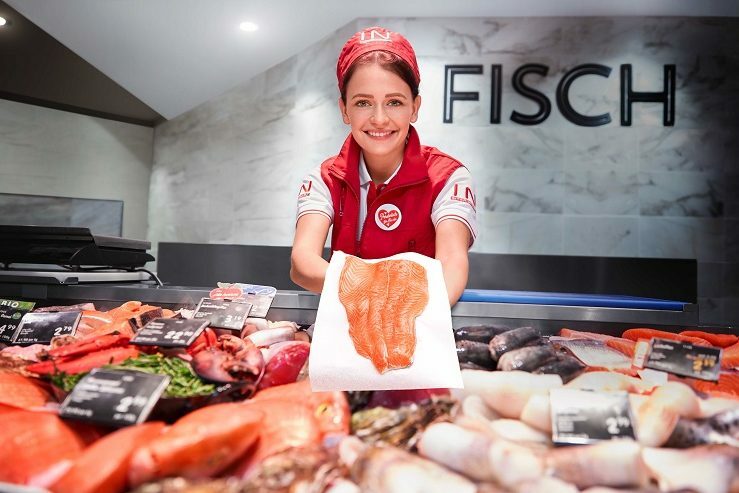 INTERSPAR has come out the clear winner of an evaluation on customer satisfaction in the supermarket sector in Austria. This followed the rating of 1,973 well-known companies by the Austrian Association for Consumer Studies (ÖGVS). A total of 6,944 consumers were interviewed and 412,792 business reviews were submitted. Participants of the cross-industry, nationwide online survey scored companies on a 10-point scale. INTERSPAR was rated the most positive among the respondents in the supermarket category with a score of 7.77 points. “In addition to all their daily grocery needs, customers are provided with the best and most personal customer service at INTERSPAR. Everyday, our employees focus on the customer when executing their tasks. It is great that this commitment and personal service have now been acknowledged by the Austrian Association for Consumer Studies,” said Markus Kaser, Managing Director INTERSPAR Austria.